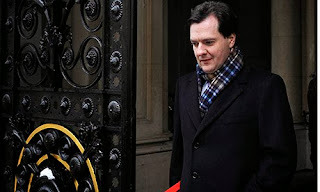 Afshin Rattansi goes underground on the Chancellor's assurances that the economy is under control. Financial analyst Patrick Young disagrees – but where does that leave us heading in to 2014? Merry Christmas! 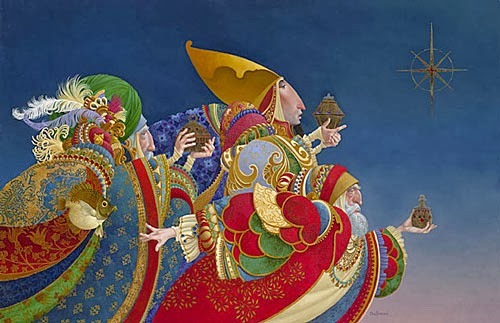 Joyeux Noël ! 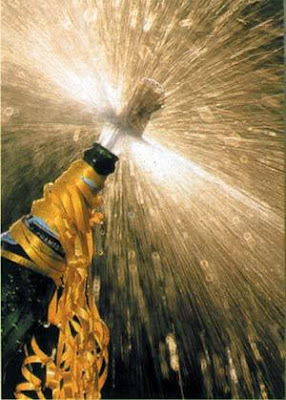 Fröhliche Weihnachten! Buon Natale! Felix Nativitas! Nadolig Llawen! 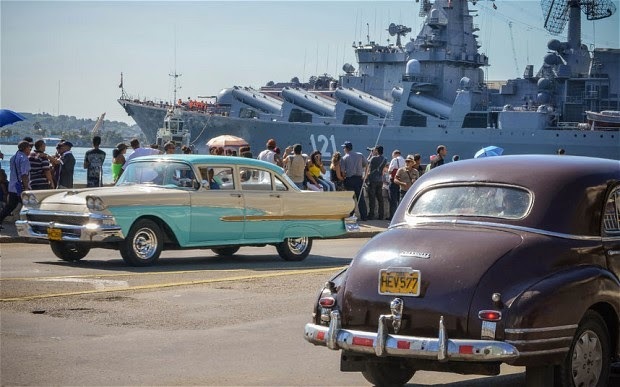 Cuba will allow unrestricted car imports for the first time in 50 years, marking the end of an era for the 1950s Chevys, Fords and Pontiacs that have survived the ban. The decision to allow cars to be imported for sale at market prices on the island was taken on Wednesday by Cuba's council of ministers, according to the official newspaper Granma. It said the decision will gradually free up retail sales of all manner of vehicles – automobiles, vans, trucks and motorcycles – and ends the practice of granting some Cubans special permission to bring in vehicles as a privilege. Granma acknowledged the so-called "letters of authorisation" issued by the transport ministry had generated "resentment, dissatisfaction and, in not a few cases ... (were) a source of speculation and enrichment." Members of the European Parliament are pressuring Ukraine's government to hold early elections - as a way out of the crisis that's gripped the country. Ukraine's government has said it could renegotiate the terms of the association deal, if Europe provides more money. The sides met in Brussels and agreed to discuss a new roadmap towards a possible deal. While in Kiev, anti-government protesters continue to defy the authorities, blocking the city centre with barricades and suspending the work of government institutions. And as RT's Aleksey Yaroshevsky reports, it's not only causing chaos in the streets but also taking a toll on the country's economy. THE DAILY TELEGRAPH: A leading economist who once argued for the creation of the euro now claims the single currency should be abandoned as it is fuelling unemployment and dividing Europe. A Nobel prize-winning economist will on Thursday withdraw his support for the euro saying it has created a “lost generation” unemployed youngsters and should be broken up. Sir Christopher Pissarides was once a key proponent of a single currency but will on Thursday accuse the euro of “dividing Europe” and say action is needed to “restore the euro’s credibility in international markets” and the “trust that Europe’s nations once had in each other”, according to the Daily Mail. Speaking at the London School of Economics, where he teaches, Professor Pissarides will say: “The euro should either be dismantled in an orderly way or the leading members should do the necessary as fast as possible to make it growth and employment-friendly. It is an incidental sentence, but it brought me up short. By 2018, general government consumption will be proportionally no larger than it was in 1948. So declared the Office for Budget Responsibility in its report accompanying the autumn statement. The work of three generations in building the sinews of a state that support systems of health, transport, education, environment, policing, science and the rest is to be summarily withdrawn over the next five years. It is a landmark moment in our national life. 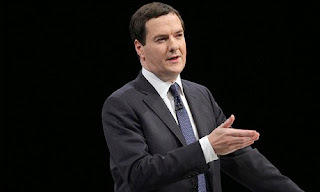 Next year the coalition – deputy prime minister Nick Clegg supporting Cameron and Osborne – is aiming to legislate that the reduction of the deficit on this scale and speed should be a statutory obligation. Stunningly – apart from some allegedly effective new measures against tax avoidance, and asking non-residents to pay capital-gains tax on the sale of their homes – all of the work is to be done by cutting spending, by a cumulative £75bn in ways yet to be specified. CTV NEWS: HAVANA, Cuba -- It's not dog-eat-dog. Not just yet. 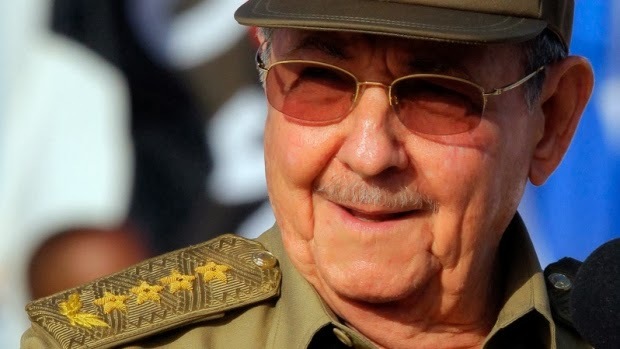 But as more and more islanders go into business for themselves under President Raul Castro's economic reforms, the ethos of capitalism is increasingly seeping into Cuban daily life, often in stark conflict with fundamental tenets of the Cuban Revolution. These days it seems there's a mom-and-pop snack shop or pirate DVD stand on every other block in parts of Havana. The chants of cart-pushing vendors echo through residential streets. Farmers line up before dawn at an open-air market to jockey for the best spot to sell their produce. After decades of being urged to report any black market activity in their neighbourhoods, some Cubans now find themselves looking at their neighbours' legal businesses and worrying that they're falling behind. Over 20 per cent of Europe's population is at risk of poverty. Bulgaria is one of the EU's most impoverished countries, with nearly half its population living close to the bread line. Romania is not far behind, where four out of ten find it hard to make ends meet. In bailed-out Greece, slightly over 30 per cent of the population struggle to meet financial demands. And, about the same percentage of people in Spain and Italy are under pressure from harsh austerity measures. RT's Egor Piskunov went to a food bank in Rome where essential provisions are handed out to the city's poorest. Britain's leading experts on tax and spending have said that living standards would be lower at the end of the current parliament than at the start as they backed claims by the shadow chancellor Ed Balls that family budgets were being squeezed hard under the coalition. Delivering its judgment on George Osborne's autumn statement, the Institute for Fiscal Studies took issue with the way Labour had calculated its estimate of a £1,600 loss to the average family in the three years since the coalition came to power in 2010 but said it was "pretty consistent" with survey data showing a big drop in household incomes between 2009-10 and 2011-12. Paul Johnson, the IFS's director, said there was a lack of reliable figures for the current year, but added: "We do know from household surveys that income fell sharply in 2010 and 2011. It is almost certainly significantly lower now than it was in 2010.